Return Point: This tour will finish at approximately 7:30pm with optional stop at Kensington, Victoria, Hyde Park Corner, Marble Arch, Bayswater Road. 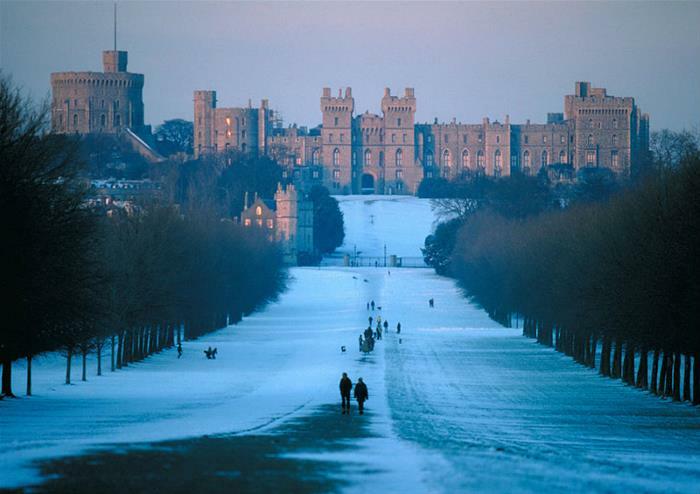 Start your Christmas Day guided tour with a stroll around royal Windsor. Wrap up warm and enjoy a peaceful morning in a town that is overlooked by one of the Queen’s official residences – Windsor Castle. This lavish home is the largest and oldest occupied castle in the world and towers above Windsor town – a picture-perfect Christmas sight! 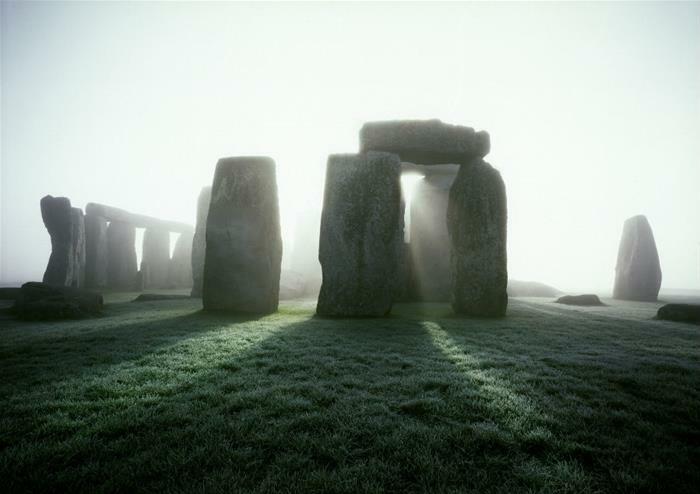 Enjoy views of the 5,000 year old Stonehenge as we drive past Salisbury Plain on the way to your next destination! Take a break from your tour to feast on a traditional Christmas lunch – a British institution! This three course meal with all the trimmings includes a glass of wine to get you in the Christmas spirit and a choice of tea or coffee to finish. 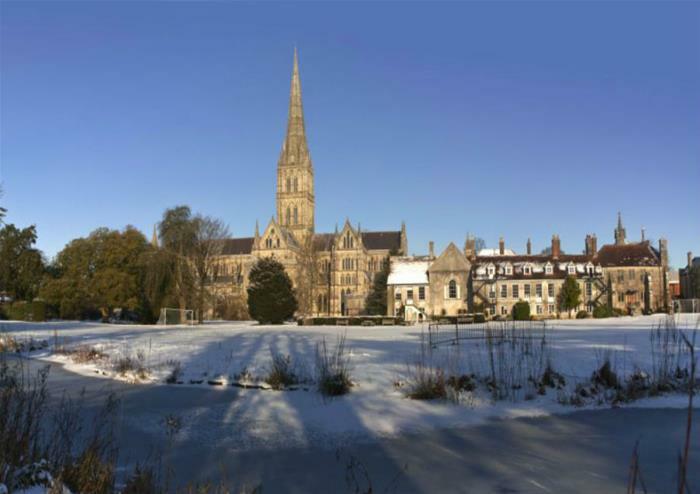 After lunch, wander around historic Salisbury – during this tour your guide will take you to see the town’s medieval cathedral. This stunning Gothic church boasts Britain’s tallest spire. 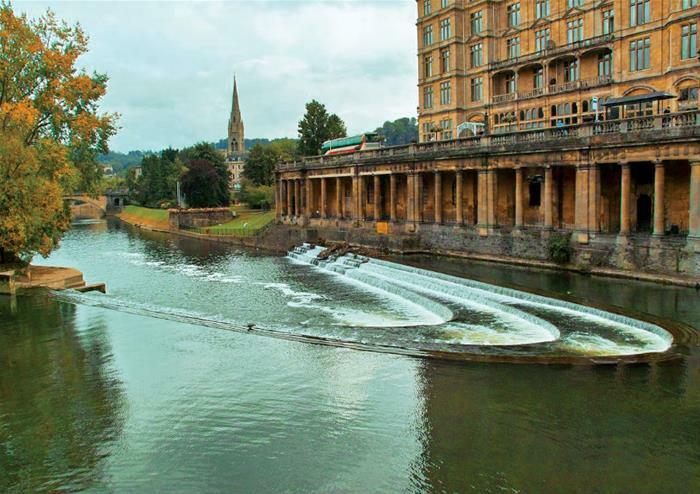 On to the cultural city of Bath – the perfect end to a festive Christmas Day tour. See the Roman Baths, which date back to 54 AD and were once a site for public bathing. You can’t take a dip anymore, but the Baths are still a highlight of this historic city. Amble across the exceptional Pulteney Bridge. Modelled on Florence’s Ponte Vecchio, the architecture of Pulteney Bridge is a rare sight – it is one of only four bridges in the world to have shops lining both sides. 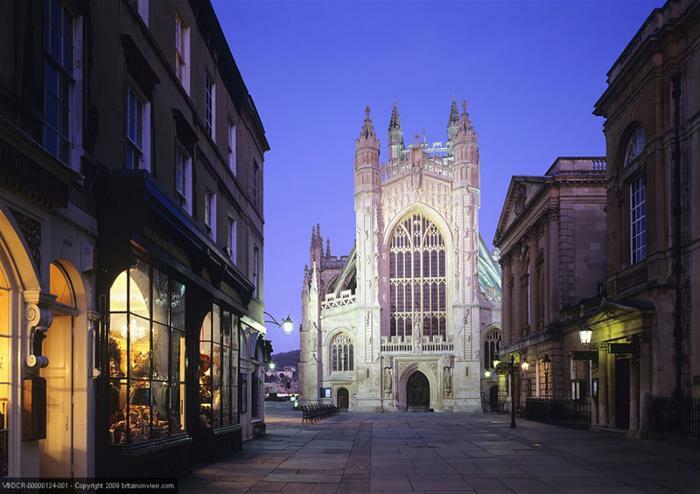 Brush up on your history of the British monarchy outside beautiful Bath Abbey, the church where the first British King was crowned in 973 AD, before heading back to the bright lights of London. This tour will arrive back in London at approximately 7.30pm. Parts of the itinerary may change during the course of the year.